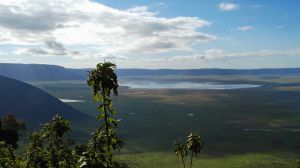 A private campsite located on the south eastern rim of the Ngorongoro crater, that is normally the location of a tented lodge. 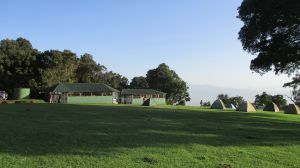 Prior booking is required to be able to use the campsite, but while used as a tented lodge, this has to be made with the company running it. Otherwise bookings can be made with the NCAA. The term private here referring to the fact that only one group or person can book it at a time from the NCAA, unless if it is a tented lodge. 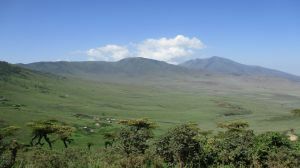 What to do there?Spend a night on the edge of the crater, but remember to bring warm clothes as it does get cold during the early hours of the morning. 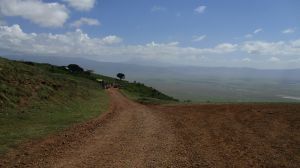 The Simba B campsite is located about a kilometre from the Loduare gate - Olduvai gorge road. 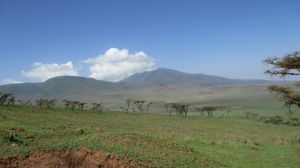 It is next to an airstrip - and on the southern crater rim of Ngorongoro with magnificent views of the crater. For more information on its location, please see the map below. 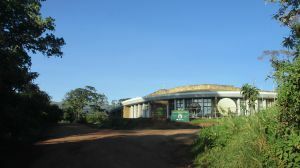 Are you associated with Simba B campsite? Contact us to improve this page or create another page for your business.